Decentralized services are the future. Ever since the Mt. Gox disaster that robbed the crypto community of its precious money, there is a steady rise in awareness about the importance of securing your digital assets. 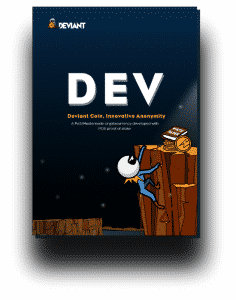 Satoshi Nakamoto envisioned a digital money that is decentralized and we at Deviant believe that all services we offer using blockchain technology should be decentralized and any attempt to centralize it will gradually fail. When the blockchain itself is designed to be decentralized, why do we need centralized exchanges? Why do we have to hold customer property to facilitate the transfer of value between digital tokens? Technology for cross blockchain communication. Lack of speed and throughput in executing orders. 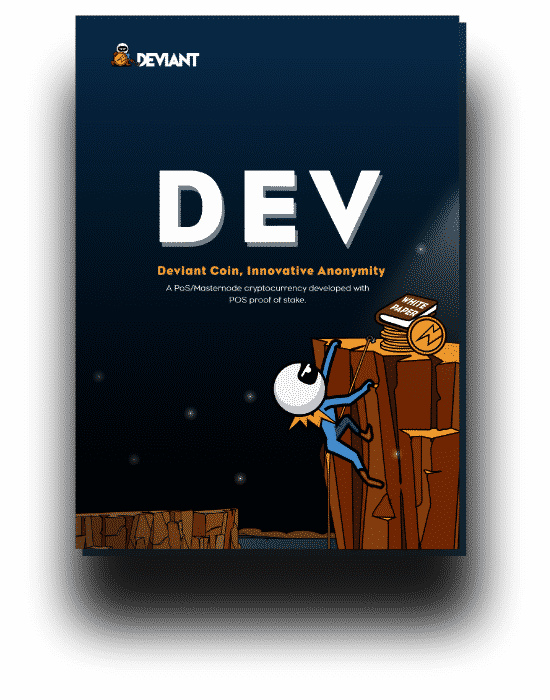 Deviant is planning to address the above problems. 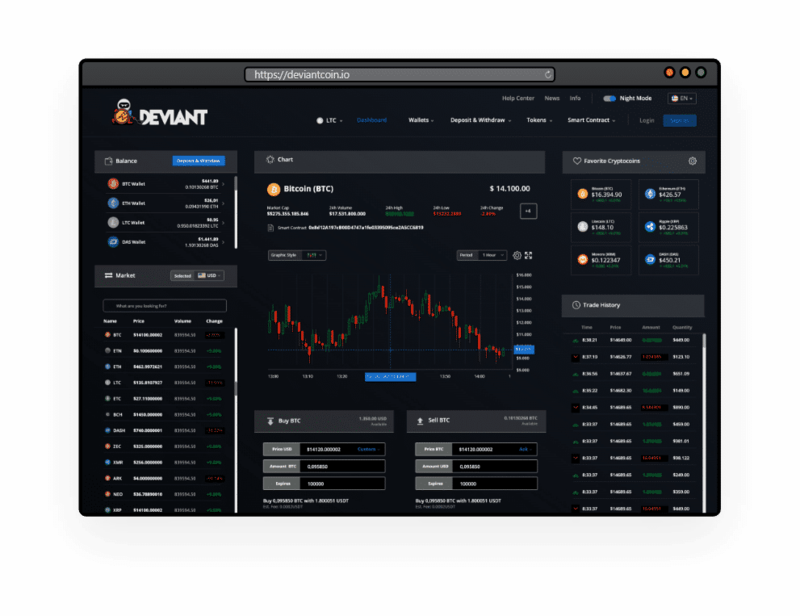 Our vision is to build secure decentralized services around the deviant coin for the crypto community. 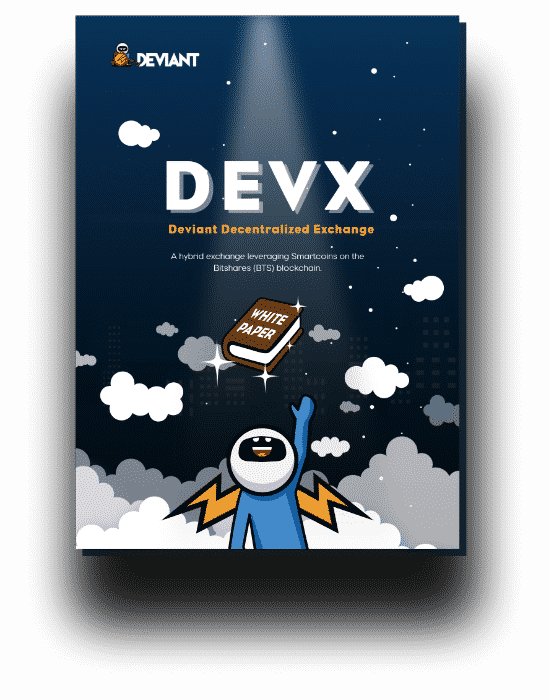 In line with that vision, we tend to utilize Deviant Coin as the primary means of exchange for all these services. Once they’re launched, it is highly likely that day to day operations and Deviant Coin – the lifeblood of the ecosystem – willfully dependent on the liquidity provided by third-party exchanges. 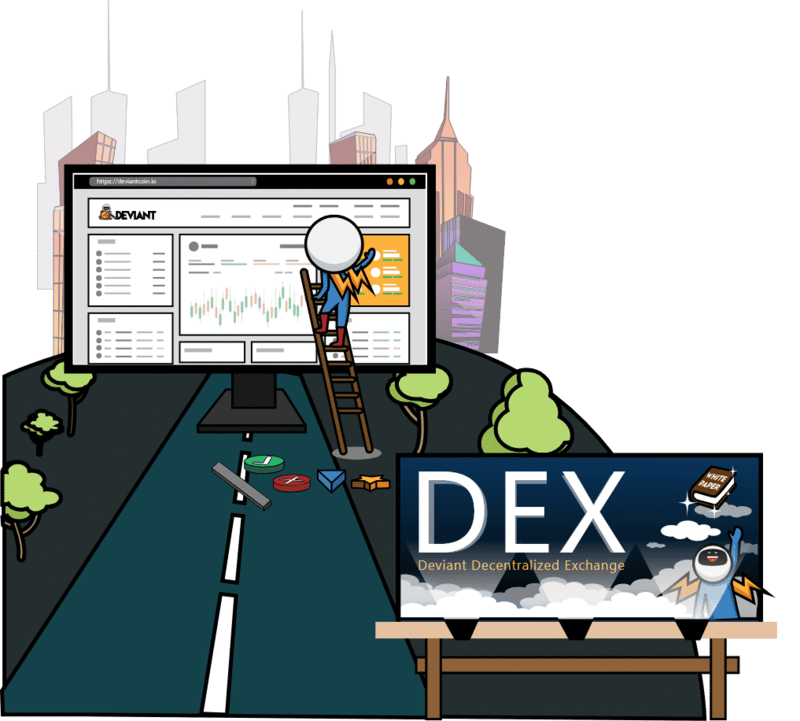 Any unexpected policy changes at these centralized exchanges may put the community at their mercy. A delisting can have a devastating impact. This is not a comfortable situation to be in. In order to be fully reliant on liquidity in-house, we plan to offer a Decentralized exchange service that will enable multi-level security features. 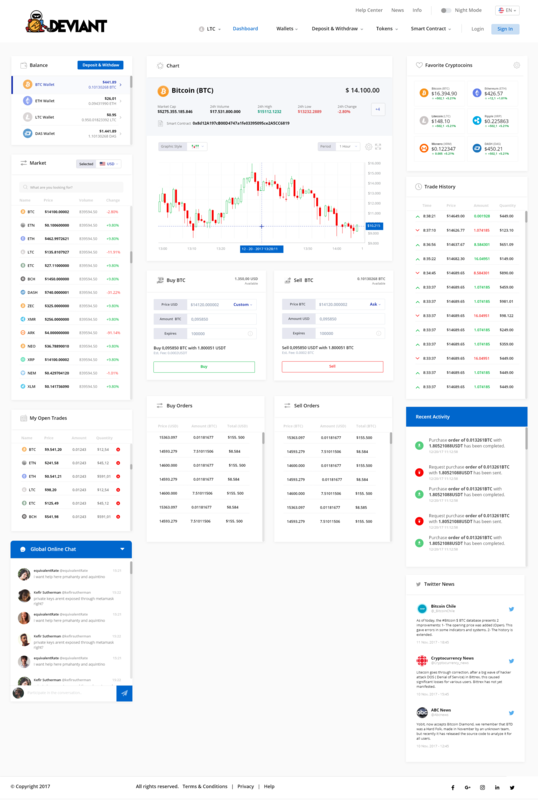 We are pleased to show you some glimpses of the DEX currently in development. Kindly refer to the images. Our technical whitepaper has been released! 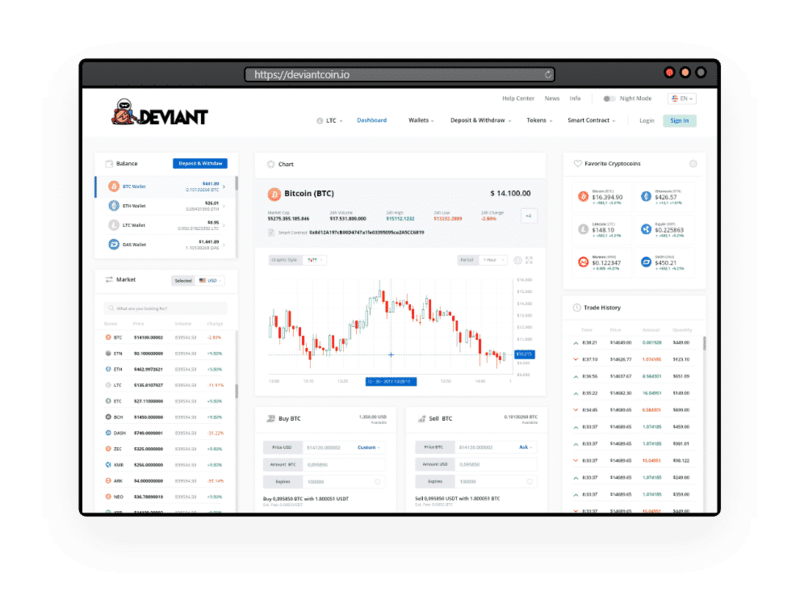 This will cover our main product, the hybrid Decentralized exchange, which will couple with our own Hardware wallet to provide 3FA (Three-factor-authentication). This is a first by the Crypto scene and will revolutionize privacy for the community ahead!